hello. i am almost back to normal and hoping to get back into the swing of things with the blog as well. 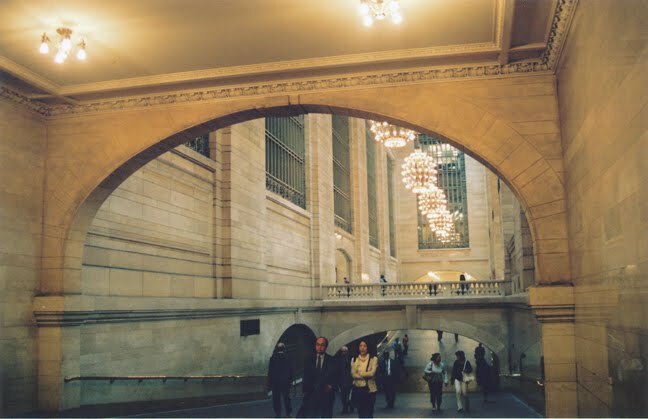 here are some film shots from a couple months ago that i took coming and going to work. 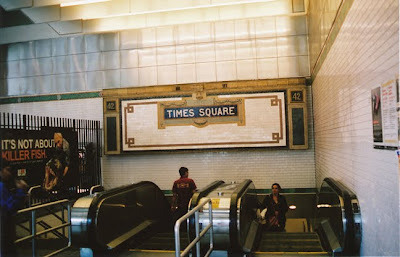 as much as i don't love times square or midtown, these photos are kind of special to me. So nice and New Yorky! 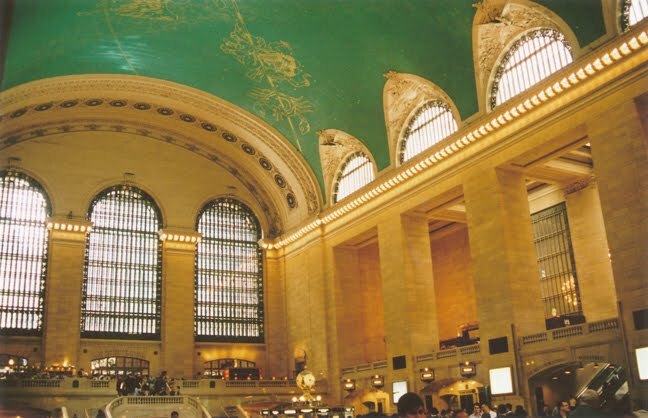 Us girls should meet at the Oyster Bar in Grand Central one of these days after work for a drink and some clam chowder. that's a great idea. i have never been, but have heard it's really fun. let's do it soon.